Love your AirPods but worried about loosing them at the gym? PodPocket is a stylish and convenient fix! It is precision molded from high-grade silicone to provide a secure fit to the AirPods charging case. The PodPocket is designed with the Apple customer in mind; those who appreciate both form & function. The pocket is precision molded from high grade silicone to provide a secure fit for the AirPods charging case. 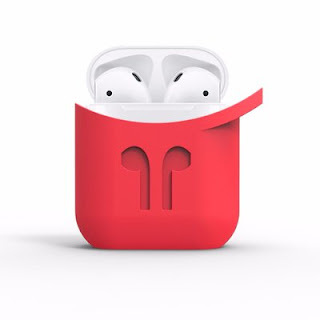 The PodPocket design beautifully complements Apple’s signature aesthetic. 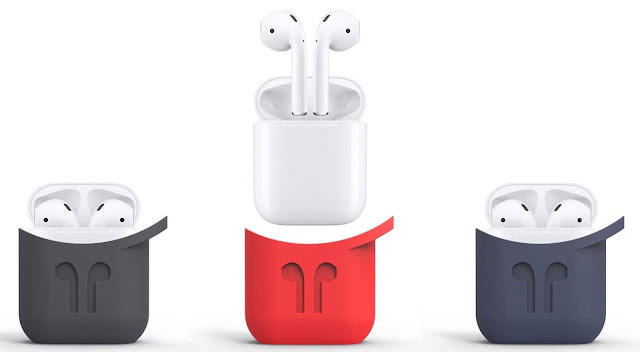 It comes with a premium key ring and clasp so that it can be attached to a bag or keychain and the open access along the bottom allows charging while the AirPods are still in the PodPocket. 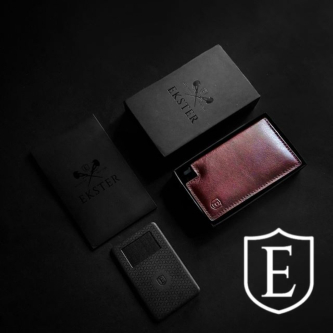 The PodPocket was created with protection, security and style top-of-mind. After months of collaboration, innovation and testing, we believe that we have designed the ultimate AirPods case for the Apple enthusiast. The PodPocket - a small investment to protect a larger one & the perfect Home For Your AirPods.